A well-rested employee is more productive, more alert, more creative, and a better team player. 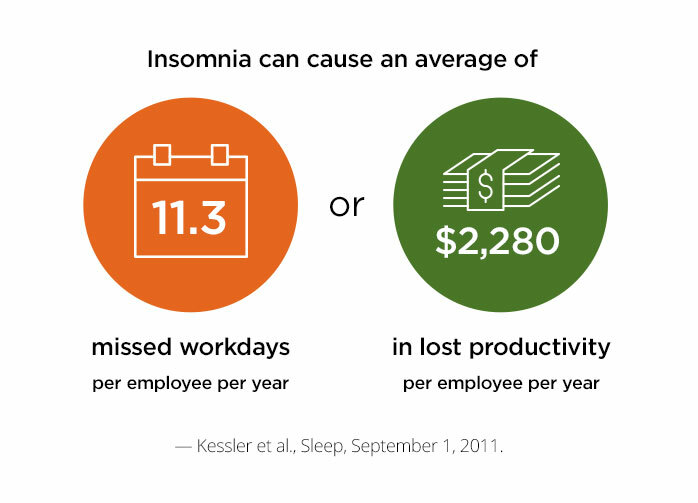 By helping employees find simple solutions for a better night’s sleep, you’ll be helping improve morale, reduce stress, and lower health care costs across your organization. One in three people have had trouble falling asleep or staying asleep in the last week. — Schoemann, National Sleep Foundation, 2015. With the Rest & Revive Toolkit, you get resources to help you assess your company’s needs, plan a strategy, engage your employees, and measure your program’s success. The full interactive toolkit is available for download below. Create your own free surveys with SurveyMonkey external link or Google external link. Rate the healthiness of your organization’s vending options. Worksite walkability audit tool external link helps you assess walkability at your workplace. Week 1: Send “Self-assessment and goal-setting” email. Employees will learn to track their sleep habits and look for factors affecting their sleep. Week 2: Send “Building a healthy foundation” email. Employees will learn about healthy sleep habits. Week 3: Send “Understanding your sleep habits” email. Employees will begin analyzing their sleep and daytime activity logs to find connections. Week 4: Send “Identifying sleep thieves” email. Employees will learn a few tips for dealing with sleep thieves like caffeine and alcohol. Week 5: Send “Managing stress” email. Employees will learn how to create a sleep friendly bedroom that helps them to de-stress. Week 6: Send “What if I still can’t sleep?” email. Employees will learn a few additional tips to help them fall asleep. Week 7: Send “Assessing your plan and looking forward” email. Congratulate you employees for completing the Rest and Revive program. Ask them to evaluate their progress and look back on what they learned. 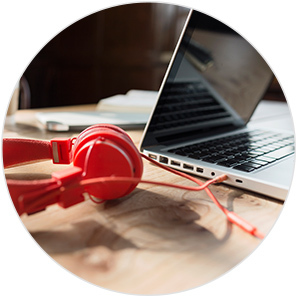 Share stories external link to refresh your employees’ minds, bodies, and spirits. Share information on insomnia and the question of sleeping pills external link. Create your own post-program survey with SurveyMonkey external link or Google external link.